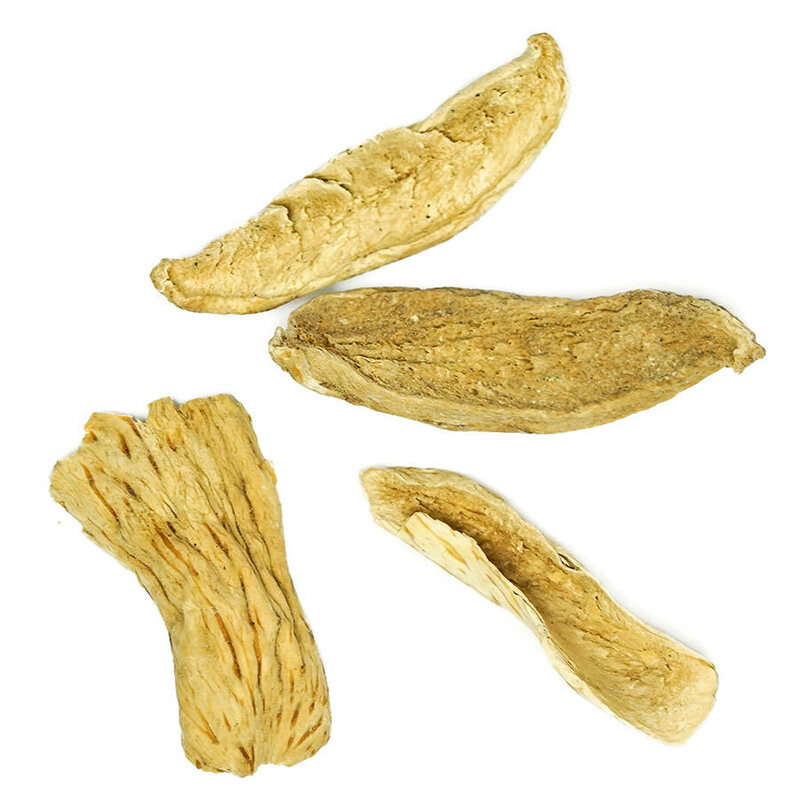 A key spice in Middle Eastern cooking. Adds a fruity, sour dimension to many classic recipes. 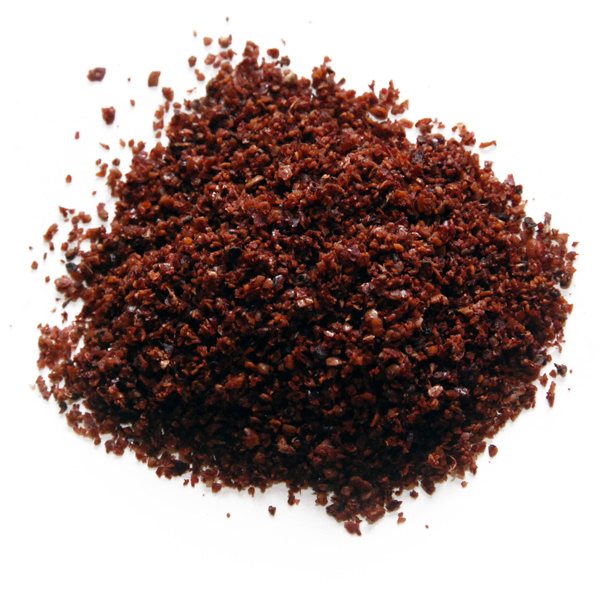 In the Middle East, sumac is used the way vinegar or lemon juice are used in the West. It can be sprinkled on meats prior to grilling. Particularly good on lamb. Sumac also complements many salads, especially those containing onions or tomatoes. 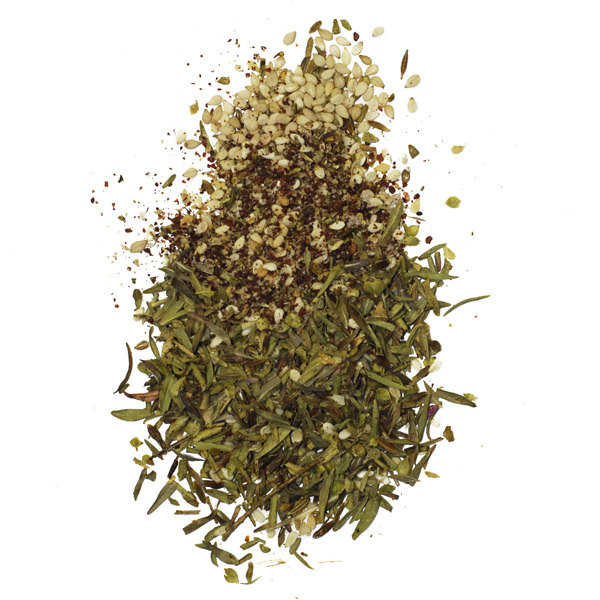 It is a key ingredient in the Lebanese salad fattouche as well as the spice blend zaatar. 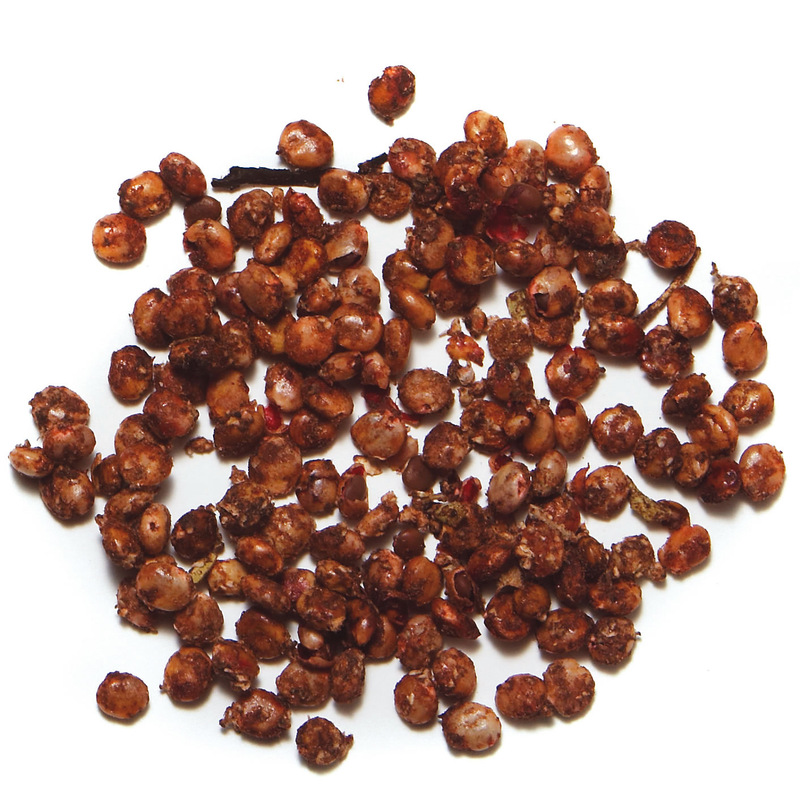 Whole sumac contains a small, hard pit, making it difficult to grind. Since the pit adds nothing to the flavor, it’s best to remove it before grinding the fruit pulp.